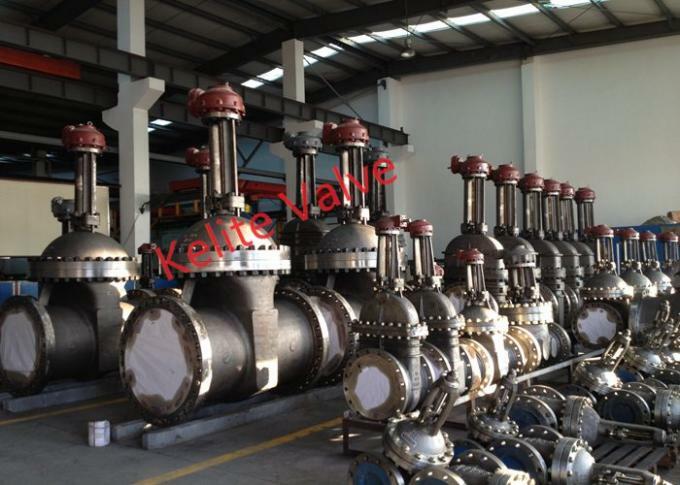 Gate valves are primarily used for stop valves fully opened or fully closed. They are not normally considered for throttling purposes, but more for slurries, viscous fluids, etc. 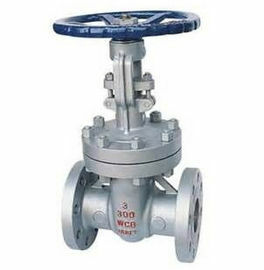 Gate valves are characterized by a traveling wedge, which is moved with the operation of the stem nut. The wedge travels perpendicular to the direction of the flow. 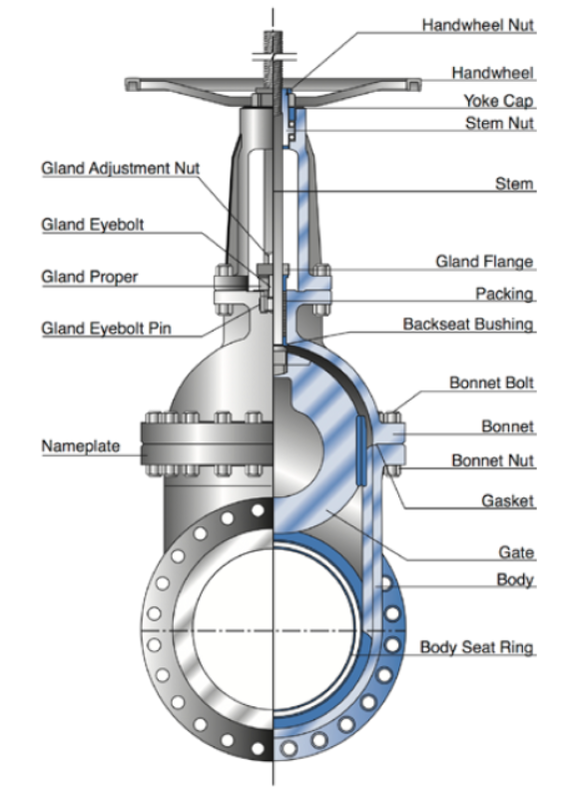 Gate valves usually have a minimum pressure drop when fully open, provide tight shut-off when fully closed, and remain relatively free of contamination buildup. Accessories such as gear operators, actuators, bypasses, locking devices, chainwheels, extended stems and bonnets for cryogenic service and many others are available to meet the customers requirements. Material A216 WCB,WCC; A217 WC6,WC9,C5,C12,C12A,CA15; A351 CF8,CF8M,CF3,CF3M,CF8C,CN3MN,CK3MCUN,CN7M; A352 LCB,LCC; A494 CW-6MC,CU5MCuC,M35-1; A890 4A(CD3MN),5A(CE3MN),6A(CD3MWCuN); ASME B 148 C95800,C95500, etc. Other remarks 4 The valve stem thread will not come into contact with the medium, so the corrosion of medium to the thread is reduced. Other remarks 6 The gate valve is of wedge and resilient type that can compensate the slight deformation, so the sealing performance is good. 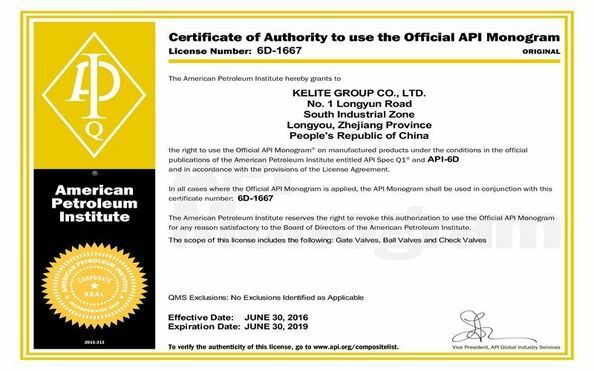 Other remarks 8 For small gate valves, the interchangeability can be ensured with process tooling. 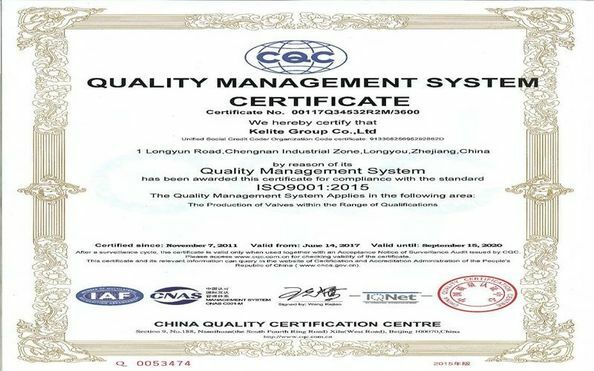 Other remarks 9 Through improving the structural design and selecting reasonable packing structure and qualified packing supplier, the valves can meet the Class A sealing test requirements of ISO 15848 FE.